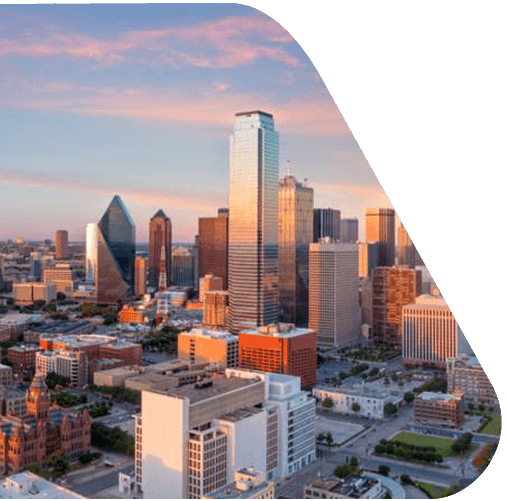 Wherever you’re going in Dallas or the surrounding areas, depend on Longhorn Charter Bus to get you there safely and efficiently. Our access to the largest selection of charter buses gives us the ability to match you with a bus as quickly as possible. We’re experienced in arranging bus transportation for all types of events and groups, including corporate conferences, weddings, sports teams, school trips, and more. Our 24/7 team is available at 214-206-8432 to help you plan your trip. 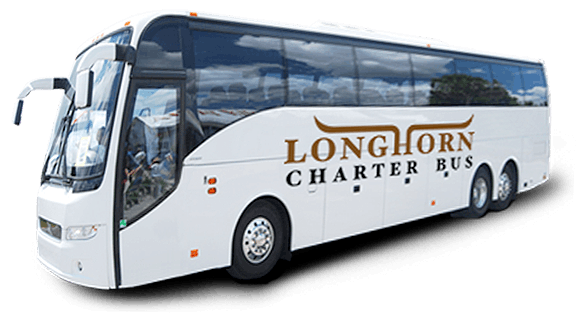 With a range of buses from minibuses for smaller groups to full-sized charter buses for larger groups, Longhorn Charter Bus can find the perfect method of transportation fit to your needs. 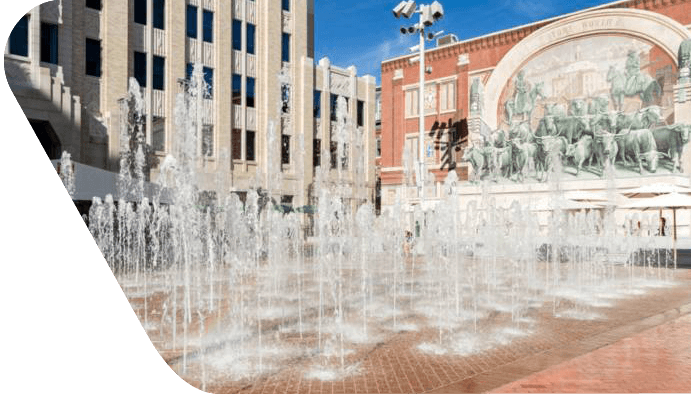 With many attractions in Dallas like the John Fitzgerald Kennedy Memorial and the Dallas Heritage Village, there’s no reason to make transportation the reason to miss out. 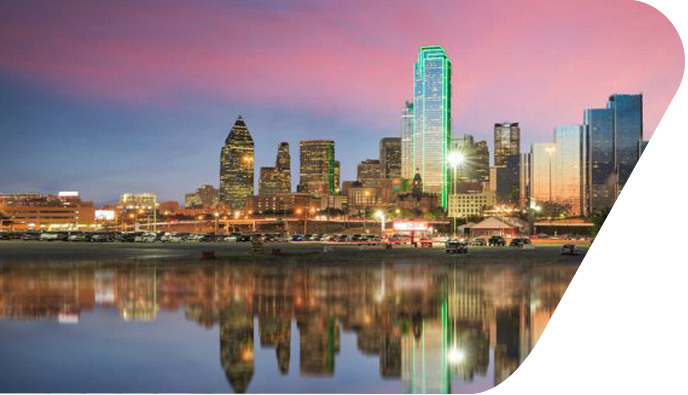 From weekend trips to longer vacations, exploring the best of Dallas is easier when you work with Longhorn Charter Bus. We’ll be your personal chauffeur to all of your Dallas destinations, whether you’re coming in for a business trip or a personal vacation. Just let us know how many people you’re traveling with, where you’d like to go, and when you’d like to get there. We’ll work on finding the best bus for your group, with amenities designed to keep you comfortable throughout your journey. You’ll be able to choose from reclining seats, extra storage space, on-board restrooms, and entertainment options such as WiFi and televisions with DVD players. Relax and enjoy the journey while we handle the logistics. It’s easy to keep groups organized with a personal bus, whether it’s for a business event or other private gathering. 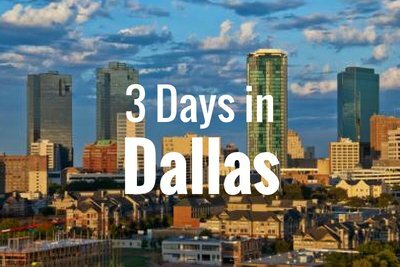 We’ll get you safely into Dallas; then, instead of relying on hotel shuttles or other public services, we’ll secure you a private minibus to help connect separate venues. Having your wedding reception at Park City Club but staying at the nearby Hilton DoubleTree? Longhorn Charter Bus Company will help you set up a shuttle service between venues so that guests can leave the hotel when they’re ready and still arrive on time for your reception. When the party’s over, we’ll get everyone back to the hotel safely-- no more worrying about designated drivers. Traditional school buses can be old, uncomfortable, and unreliable. Book a modern coach instead for comfortable travel to your next field trip. With reclining seats, WiFi, and air conditioning to help beat the Texas heat, everyone can enjoy the ride to popular field trip destinations such as the Perot Museum of Nature and Science. We’ll also make sure your group is paired with an experienced, professional driver to ensure a safe and efficient trip from beginning to end. From unique Asian-inspired cuisine at Alice to down-home barbecue at Big Al’s, there are plenty of great food options to choose from during your Dallas visit. We’ll help keep your itinerary in line while you work in necessary food stops in between other local attractions. 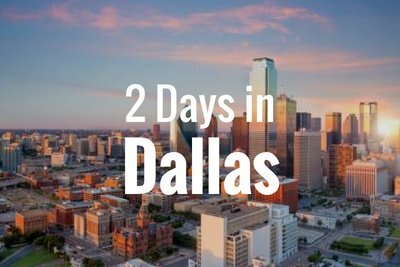 Count on us to get you to every stop in a timely manner so you can focus on enjoying all of Dallas’s best restaurants! 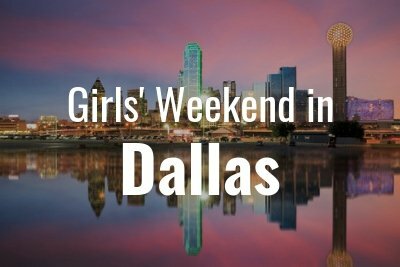 Planning a celebration in Dallas? If you've got a wedding, birthday party, corporate outing, or any other event that warrants group transportation, book a private party bus to handle the journey. Put the responsibility of driving in the hands of a professional, while you enjoy your time with your friends and family. Longhorn Charter Bus makes it easy to take day trips to nearby cities such as Fort Worth, Austin, Houston, Arlington, Plano, San Antonio, and more. Whether you’re traveling with family, friends, classmates, or colleagues, count on us to make your travels easy, simple, and enjoyable. Each bus rental come with a variety of quality amenities of optimal comfort, like reclining seats, on-board restrooms, WiFi, air conditioning, and more. Booking is easy and fast--- you’ll receive an immediate quote when you call us at 214-206-8432 with your special requests. Call today and see how we can help with your next group trip!